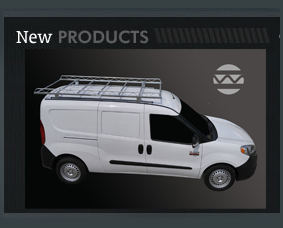 Topper manufactures Commercial Van and Truck Racks and Equipment. All Topper Manufacturing racks are made of high strength steel and hot-dip galvanized after fabrication for a rust-free abrasive resistant finish. 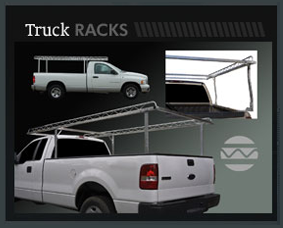 Topper Manufacturing racks are the only racks in the industry known to outlast the vehicles that they are mounted to. 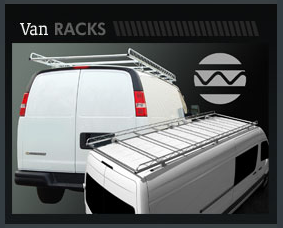 Topper Manufacturing has been making ladder racks and cargo carriers for over 35 years. 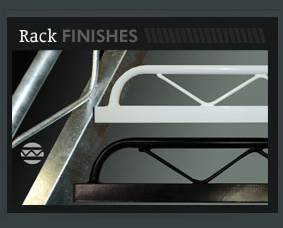 Roll cursor over above picture to see points of advantage when working with a Topper Rack.